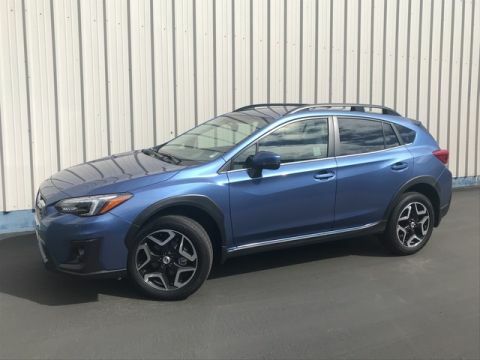 FUEL EFFICIENT 33 MPG Hwy/27 MPG City! 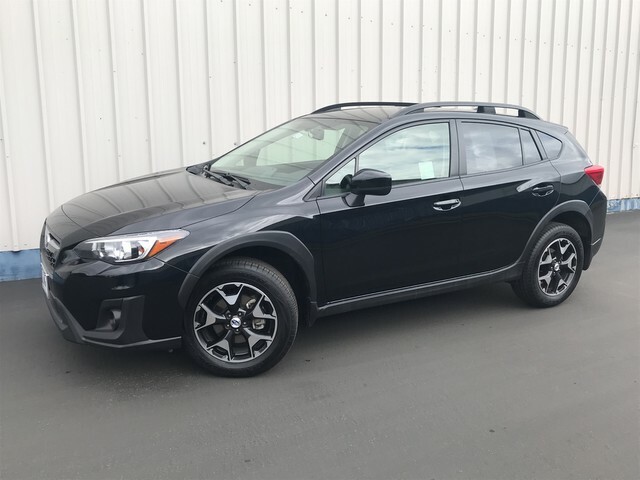 CARFAX 1-Owner, GREAT MILES 8,242! Heated Seats, iPod/MP3 Input, Onboard Communications System, Back-Up Camera, AUTO-DIMMING MIRROR W/COMPASS & HOMEL... Aluminum Wheels, All Wheel Drive READ MORE!======KEY FEATURES INCLUDE: All Wheel Drive, Heated Driver Seat, Back-Up Camera, iPod/MP3 Input, Onboard Communications System Rear Spoiler, MP3 Player, Privacy Glass, Remote Trunk Release, Keyless Entry. ======OPTION PACKAGES: AUTO-DIMMING MIRROR W/COMPASS & HOMELINK Part number H501SSG303. 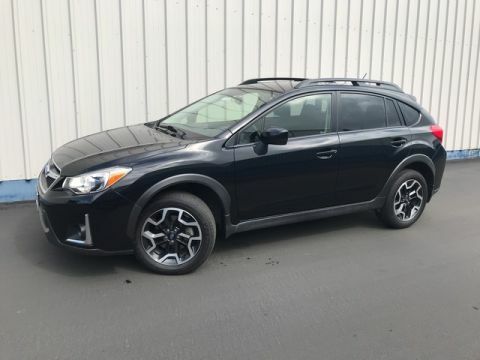 Subaru Premium with Crystal Black Silica exterior and Black interior features a 4 Cylinder Engine with 152 HP at 6000 RPM*. 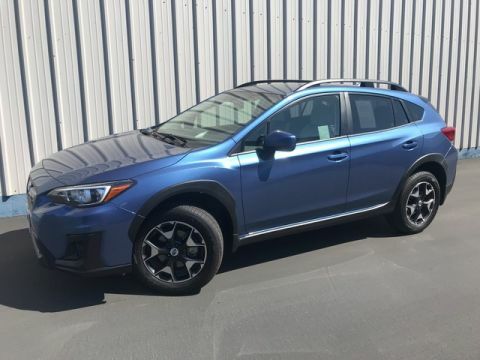 ======EXPERTS RAVE: Edmunds.com explains Responsive steering, a refined ride and plenty of ground clearance make this a surprisingly fun car to drive on both paved and dirt roads.. Great Gas Mileage: 33 MPG Hwy. Pricing analysis performed on 2/22/2019. Horsepower calculations based on trim engine configuration. Fuel economy calculations based on original manufacturer data for trim engine configuration. Please confirm the accuracy of the included equipment by calling us prior to purchase.